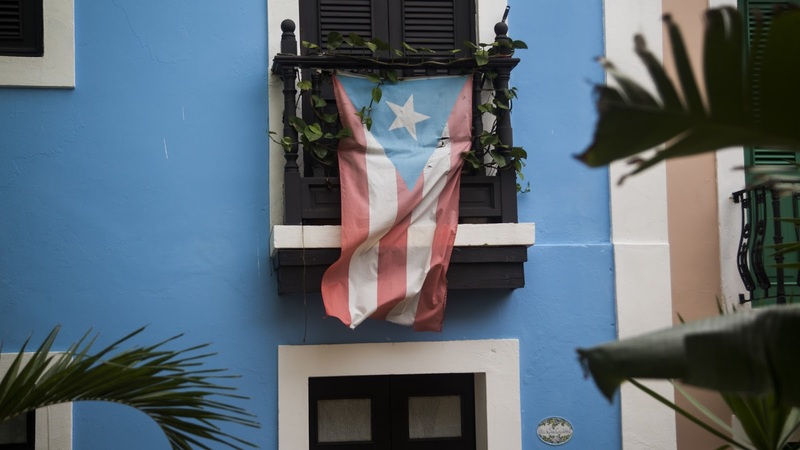 The House has approved a bipartisan bill to help Puerto Rico tackle its $70 billion debt crisis, just weeks before a July deadline for the island's next debt payment. The bill is for debt restructuring but not for helping the island of Puerto Rico to create jobs or help the people. Here we go again, the United States government imposing laws for the people of Puerto Rico with any regard for them. If the U.S. can't keep their promises since the took over the island without any permission, then let then be free and independent. Puerto Rican's are AMERICAN CITIZENS but you treat them like second class citizens. It is despicable President Obama!!!! They were forced to fight for freedom since World War I and it took more than 50 years to say "Thank you" for fighting and dying for America. ***Listen to Congressman Luis Gutiérrez that continues to fight for the rights of the Puerto Rican people. 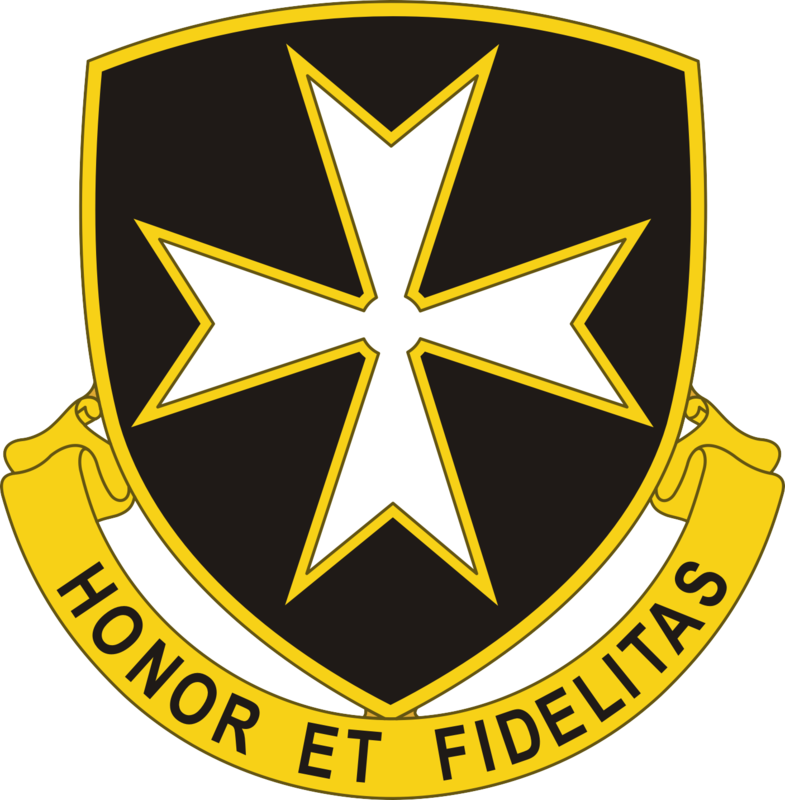 The 65th Infantry Regiment, nicknamed "The Borinqueneers" from the original Taíno name of the island (Borinquen), is a Puerto Rican regiment of theUnited States Army. 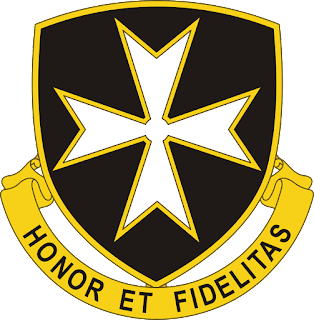 The regiment's motto is Honor et Fidelitas, Latin for Honor and Fidelity. The Army Appropriation Bill created by an act of Congress on 2 March 1898, authorized the creation of the first body of native troops in Puerto Rico. The 65th Infantry Regiment participated in World War I, World War II, the Korean War, and in what is known in the United States as the War on Terror. On April 13, 2016, the 65th Infantry was awarded the Congressional Gold Medal.